Turn your well or cistern into a cloud well or a cloud cistern. Access your level information anywhere and on any device. This device is our wired liquid level monitor. Note: Ethernet cable not included. 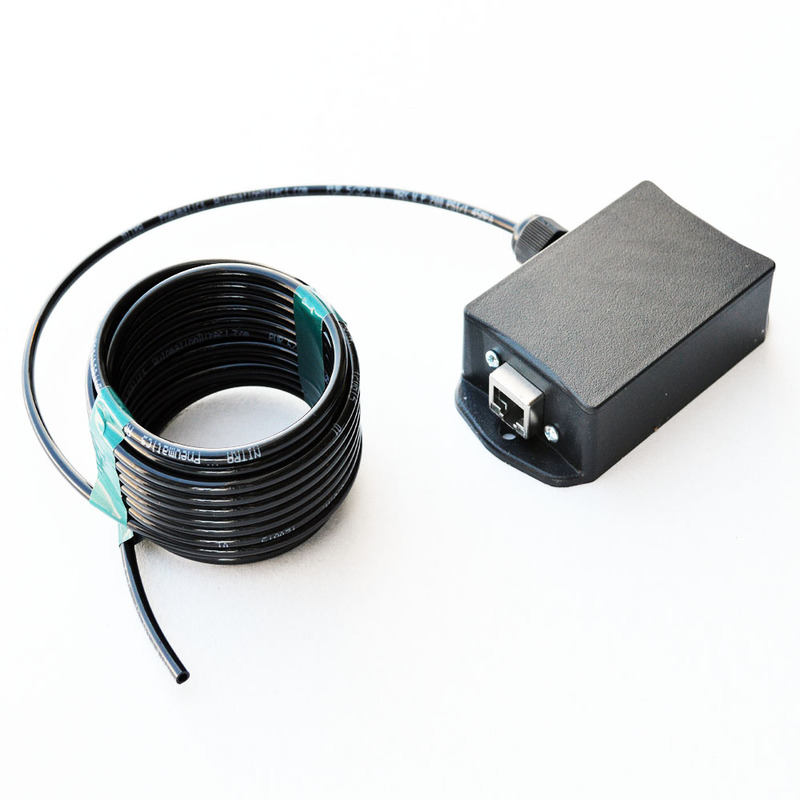 Run a cat5e/cat6 cable from your cistern/well/tank to your router and mount the ptlevel to the lid, riser, or anywhere else on the cister that is convenient. 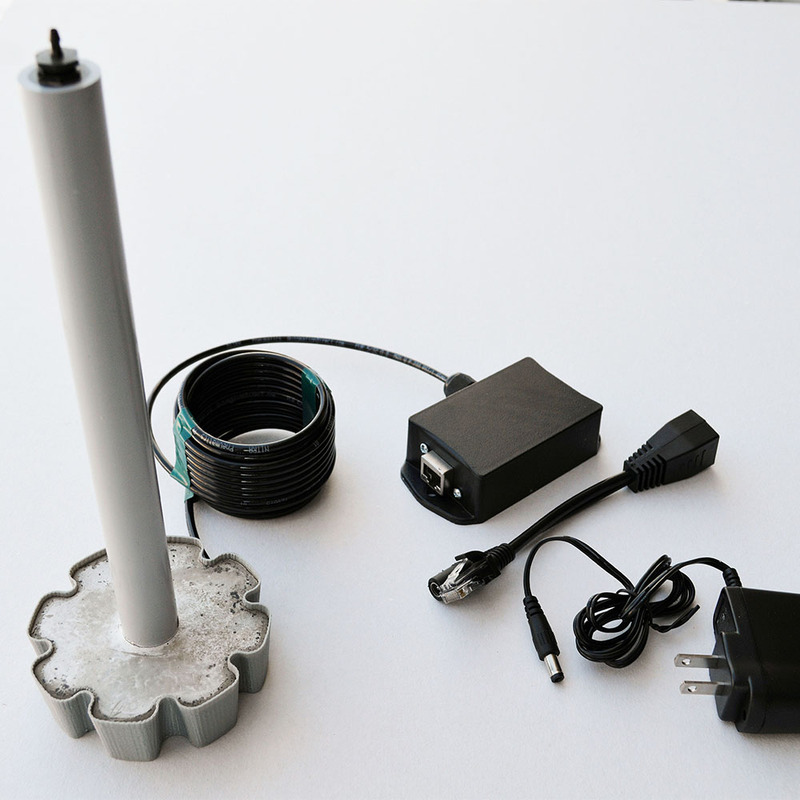 Connect the PTLevel, on the other end of the ethernet cable, to your internet router and some 110v power. Create an account online at www.ptdevices.com and attach your PTLevel using the ID on the label of the device or the included instructions.